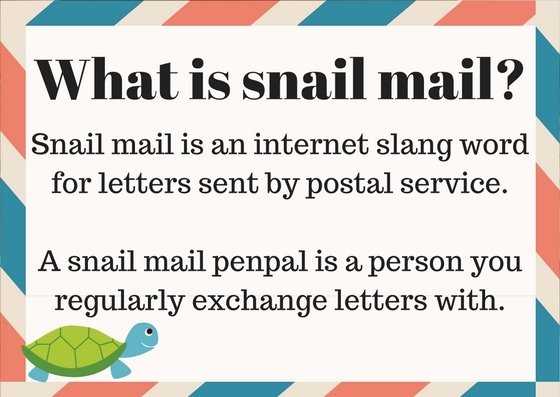 You don’t know what snail mail actually is? No need to worry. Here, you can find a short and simple answer! Sounds good? 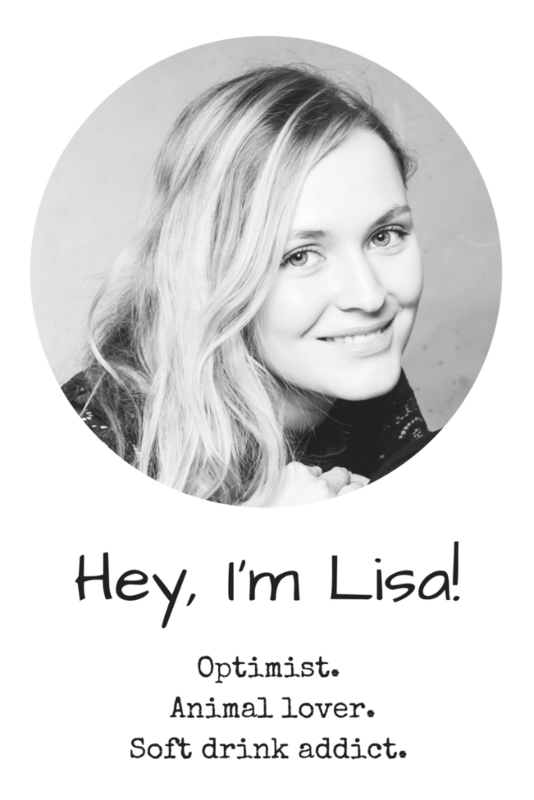 If you’d like to know more about it, check out my posts on snail mail!